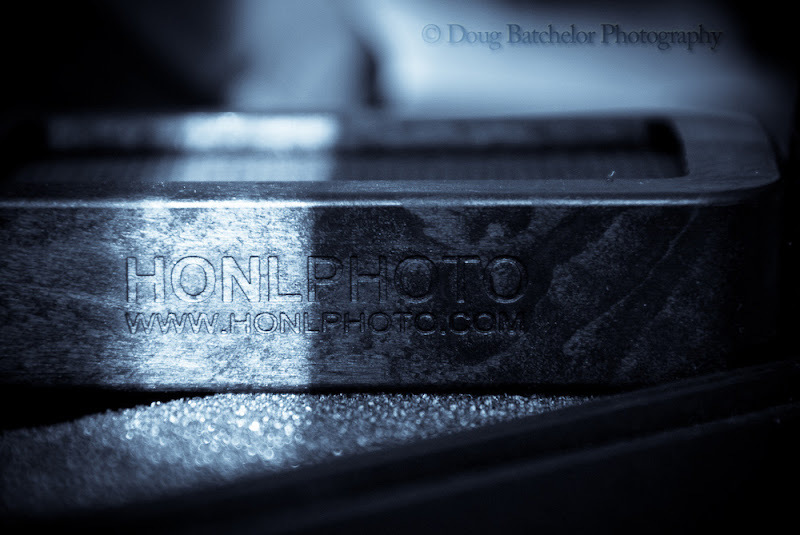 Doug Batchelor Photography Blog - Vancouver Wedding Photographers: Honl flash accessories arrived! The gear arrived today, simply packaged in ziplock bags with little card inserts giving the URL to the infamous "belly dancing" example video. The quality of the materials is quite good and they feel like they will withstand heavy use. I'm looking forward to putting them into action as soon as I can, and I'll post some comparison images when I get a chance.